"A Heritage of Quality, The Spirit of Innovation"
Increasing clinical versatility and patient care capabilities. 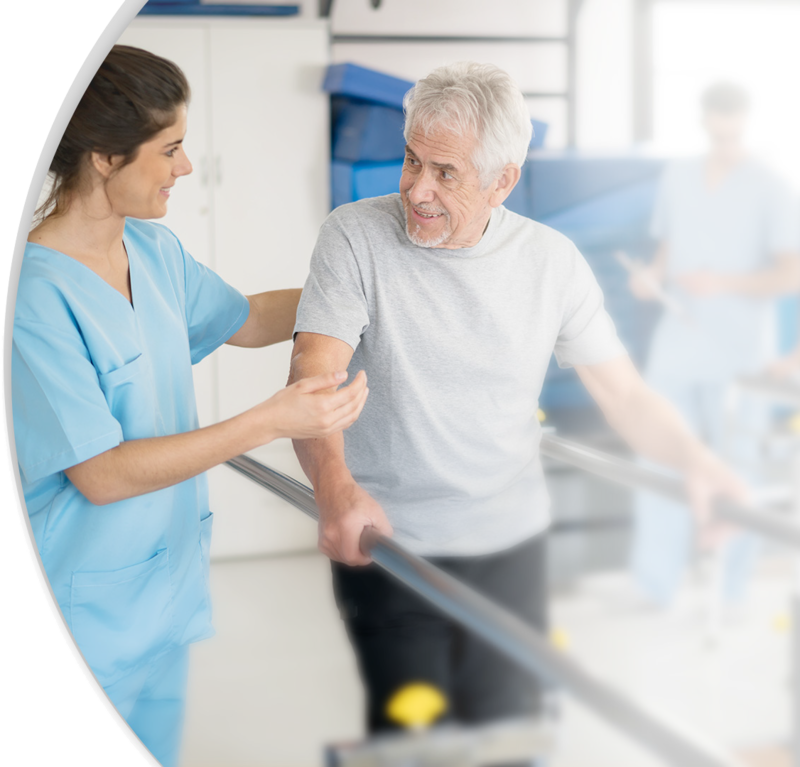 Spirit Medical specializes in consulting with rehabilitation facilities, physiotherapy centers, senior wellness and care homes, as well as individual patients to help each of them invest in the best equipment choice possible for their fitness and recovery needs. Discover the dependability and superior performance of our products. 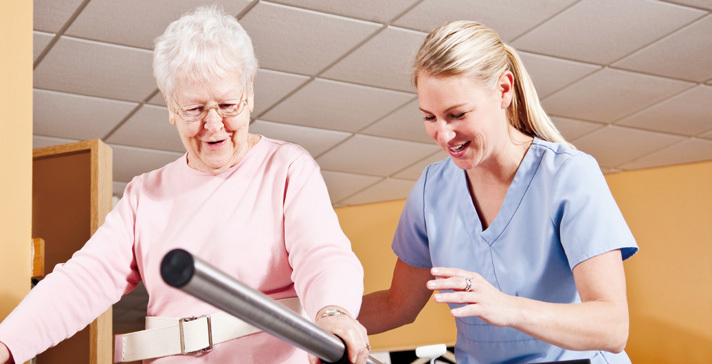 We develop science based solutions that support the rehabilitation field. Optional upgrades to aid in the care of patients with neurological weaknesses. Exercise within pain-free zones helping reduce the patient's "fear factor"
Simply install the chosen upgrade kit in place of the existing bike cranks to make your standard exercise bike a more versatile and clinically effective rehabilitation tool to help treat lower extremity injuries. Optional upgrades that help stabilize patients with Orthopedic deficiencies. Provide comfortable exercises with minimal stress on lower body joints for the active senior. Spirit Medical Systems Group provides your facility with outcome-enhancing and cost-effective patient care through our innovative and high quality Therapeutic products. These include Rehabilitation treadmills, Rehabilitation Steppers, our Rehabilitation bikes (both Upright and Recumbent), and more Therapeutic equipment to come.